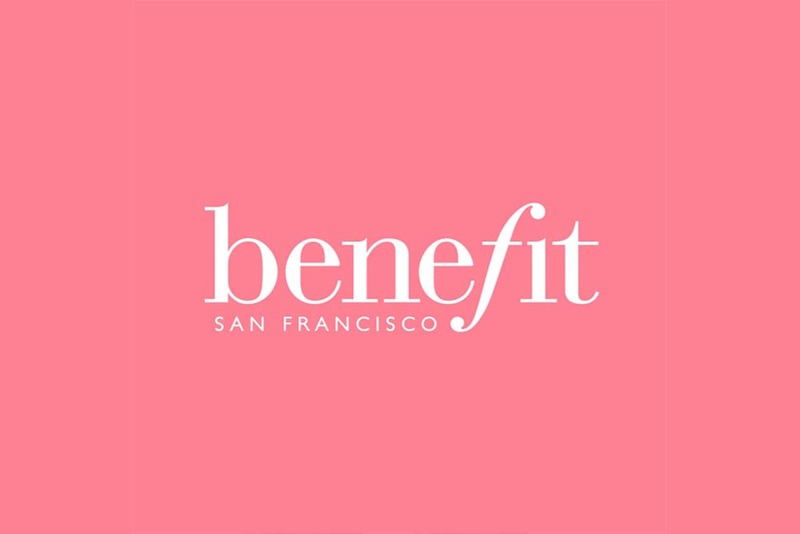 Buy Max Factor Mascaras and save almost 50%. 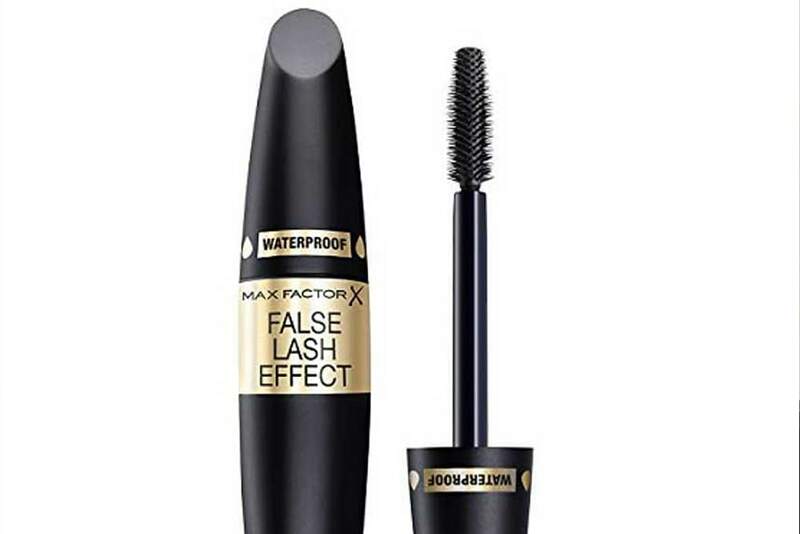 Max Factor False Lash Effect Waterproof Volume and Thickening Mascara, £5.82 down from £10.99. Create a false lash effect with Max Factor popular mascara, which doesn’t flake or smudge! 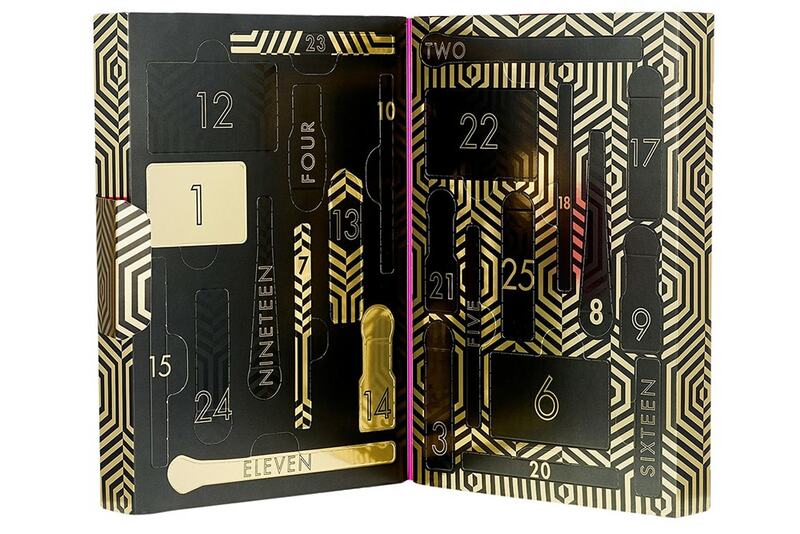 With this Black Friday deal, it’s almost half price. 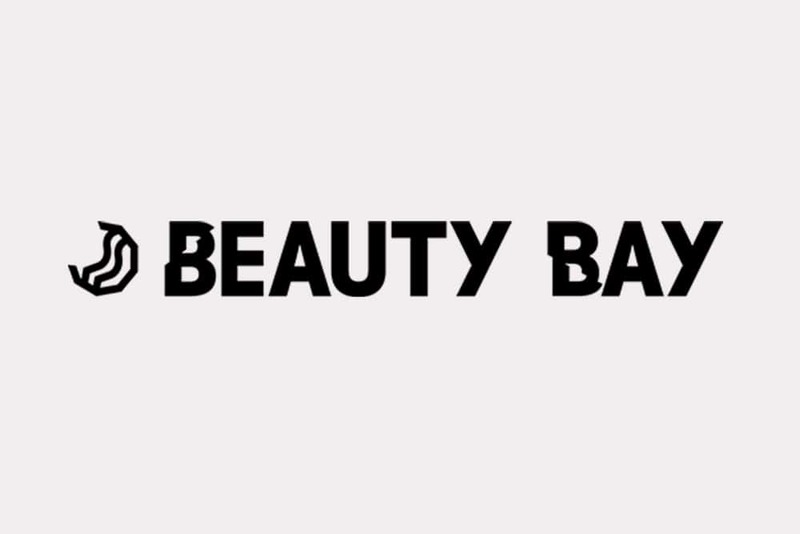 Beauty Bay – up to 30% off everything – 2018 Black Friday. 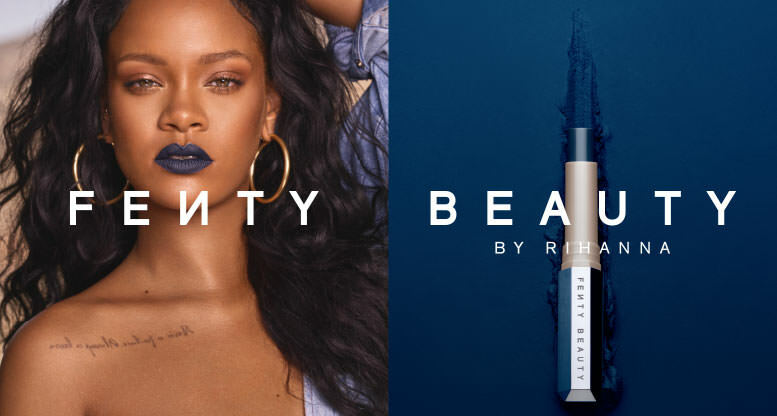 Rihanna’s beauty brand, Fenty Beauty, will be offering 10% off everything in store and online in Harvey Nichols. 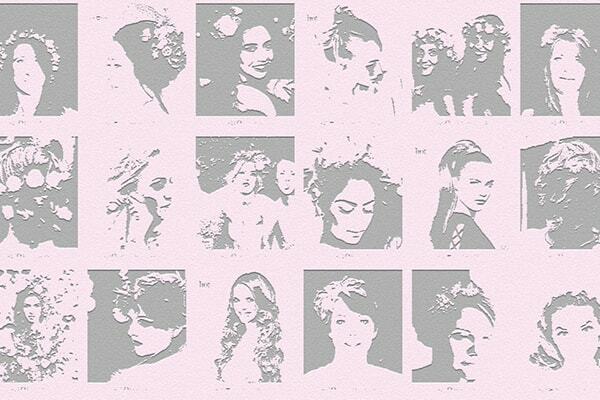 from Friday 23rd November – Monday 26th November. 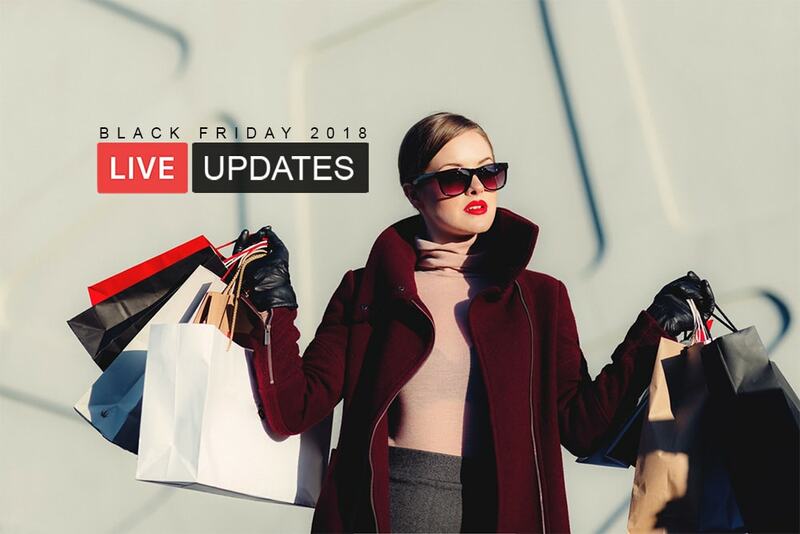 Live Black Friday Makeup Deals 2018 As It Happens.